A beautiful short film of the famous Tennyson poem, may be of interest to both lovers of Arthurian magic and just lovers of poetry. Rosie I think you for sure will appreciate. Love it... Thank you. 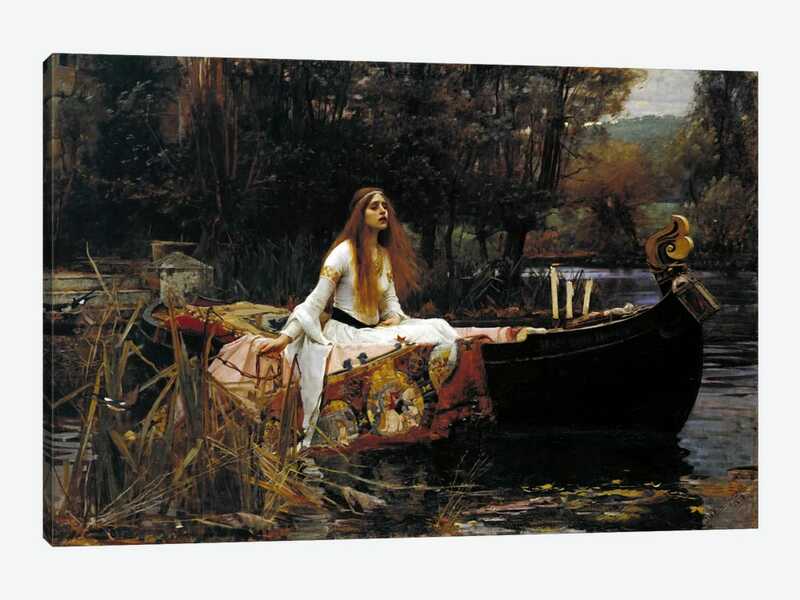 One of my favorite John Waterhouse paintings. How come the IRA doesn't stop the migrant invasion?